Hi, I'm Charles Green, and this is my site. Forklifts are my life and where I spend most of my time during the day. I either am working directly on a forklift of repairing them. And so I figured, if I'm spending so much time on one, why not create a web site about them. And here we are. I hope to provide you with some interesting articles and good photos. And if you are so inclined, please leave a comment or post a question. I love feedback. I'll try to make this an interesting and informative site. Thanks and enjoy. Electric Forklifts: Advantages and Disadvantages. What are the Different Types of Forklift Attachments? Things to Keep in Mind Before Purchasing a Used Hyster Forklift. 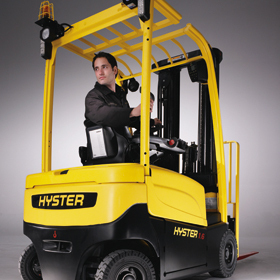 Hyster is a manufacturing company that specializes in forklifts along with other material handling equipment. 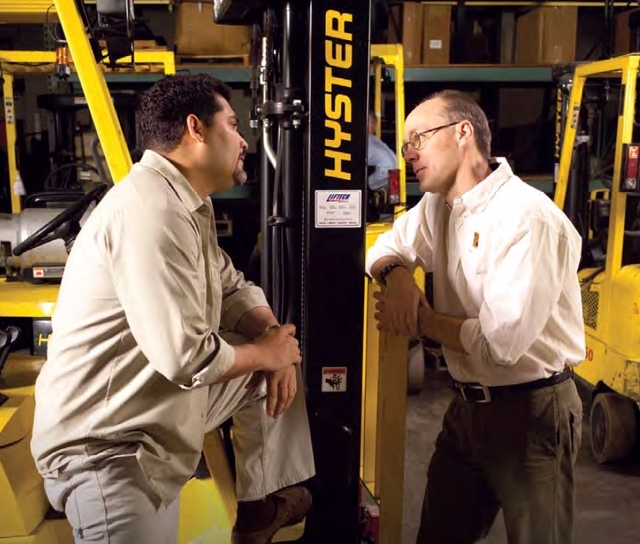 The Hyster brand is one of the most popular names in the manufacturing industry for a number of reasons including their quality of service that they offer their customers and the fact that they are detail oriented is what makes them stand out from the rest. 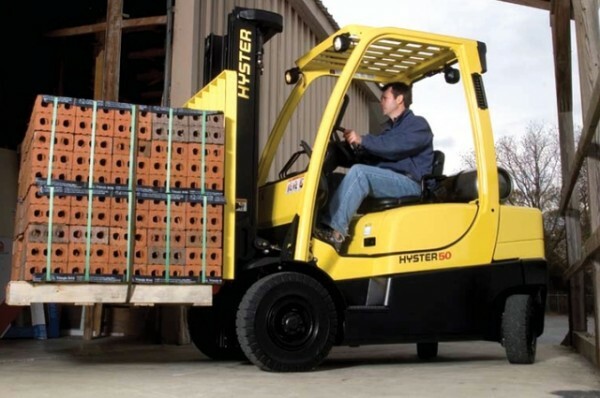 If one’s looking for a second hand purchase of a forklift, a used Hyster forklift would be a great choice. These can be purchased directly from the dealer, even though some might prefer buying it online. One must take into consideration a few precautions in order to ensure that the Hyster product lives up to its name. The first and most important thing that needs to be done before buying a used Hyster forklift is to get the product examined by a mechanic for problems. The examination should be detailed and thorough and should not only include the carriage of the lift-truck, but also the mast. The equipment should be rust free and should be able to run smoothly, the product must also be looked-over for any visible dents which could imply rough use that could hint at any internal damage that may have been caused. Lastly, one must take test-drive of the piece of equipment and make sure they’re comfortable with the product and ensure if everything is working properly. The secret behind a successful lift-truck purchase is to find one that can move in the smallest and narrowest of spaces and get the job done without too much effort on the driver’s part. Copyright © 2011 - 2019 #1 Forklifts. All Rights Reserved.